Establishing a uniform wording, which repeats itself throughout the three daily prayers, created a certain disadvantage. As a result, prayer is liable to become routine and a person is apt to lose the kavanah that is aroused within him when he prays before Hashem in his own words. On the other hand, had Chazal not established a fixed wording, though the righteous would pray beautiful and sincere prayers from the depths of their hearts, most people would pray brief and inadequate prayers. The Rambam explains (Hilchot Tefillah 1:4) that especially after the destruction of the First Temple and the exile of Israel among the nations, the problem worsened. Many Jews lost their proficiency in Hebrew, the language of prayer. At the same time, in other languages, no appropriate wording for prayer existed. Therefore, Anshei Knesset HaGedolah established the wording for all the berachot and prayers so that they would be fluent in every mouth, and so that the subject of every berachah would be clear to all. Another advantage to a fixed wording of prayer is that it includes all the general and specific requests for which it is proper to pray. Without an organized wording, every person would pray about a particular topic of personal importance. Doctors would pray for the health of their patients, farmers would pray for rain, and with time, every Jew would likely pray only for the matters close to his or her heart, while distancing oneself from the collective aspirations of the nation. Therefore, the Chachamim instituted eighteen berachot, which incorporate all of Am Yisrael’s goals, both material and spiritual. In so doing, every person praying three times each day balances his personal ambitions and unites them with the overall desires of the nation. Further, he writes (ibid., 2:13) that all the explanations which have been revealed to us by the Arizal and other holy figures are only a drop in the sea compared to the depth of the inner intentions of Anshei Knesset HaGedolah, who instituted the prayers. Through the prophecy and Divine inspiration that appeared to them when they established the wording of the prayers and berachot, they successfully included in concise form the rectification of all the worlds (tikun ha’olamot) in such a way that every day new repairs (tikunim) are amended. 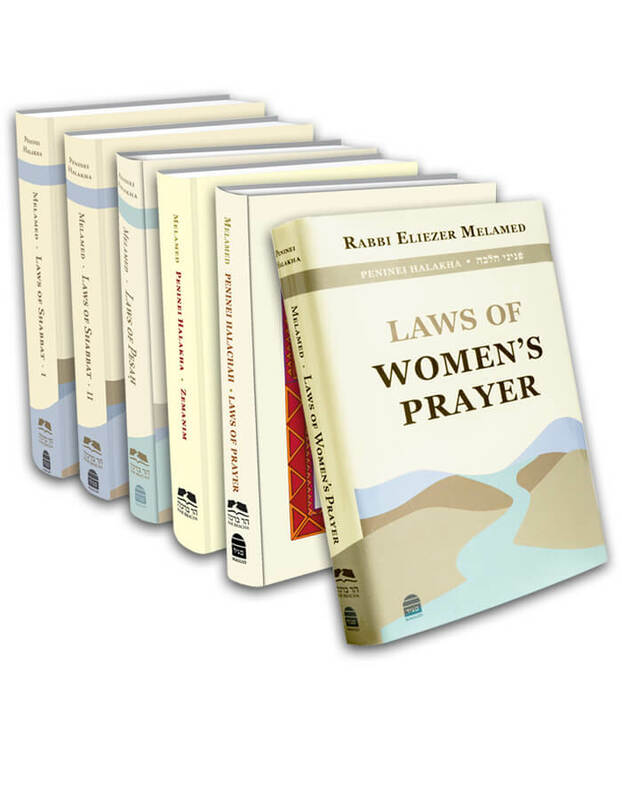 This entry was posted in 01 - Fundamentals of the Laws of Prayer. Bookmark the permalink. 04 - Is Prayer a Biblical Obligation?